Strictly Charleston Date: 01/08/2018 Time: 7:00 pm - 8:30 pm Price: £10, £35 for 4 classes Learn swivels, kicks, dips and more with Alex Saunders. 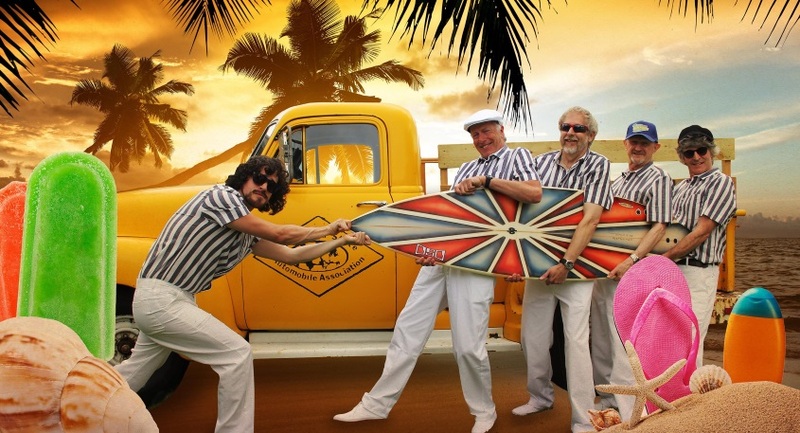 The Story of the Beach Boys Date: 01/08/2018 Time: 7:30 pm - 9:30 pm Price: £18, £16 ONLY RESTRICTED VIEW SEATS LEFT! £15 each.